A British IPA variant based on the life-sustaining IPA’s of those heroic 18th Century entrepreneurs who charmed their way around the world exchanging trinkets worth pennies for land worth billions. Naturally, one of the trinkets they traded was the fine IPA itself and some would argue that these well-hopped and malty beers were worth trading the odd bit of coastal property for. Not people with any business sense obviously. 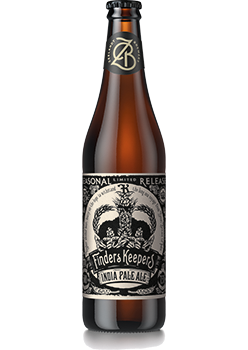 Zeelandt Finders Keepers is based on an 18th century recipe that uses only pale malt and Goldings hops. English barley Marris Otter, hops grown in East Kent and brewing yeast from Burton; this ale will have you singing ‘Rule, Britannia!’ before the foam settles. “A blonde to make a bishop kick a hole in a stain glass window”, to quote Raymond Chandler. A classic take on the staple Bavarian Wheat Beer commonly found in German-themed pubs the world over. Heavy on the yeast, heavy on the wheat, light on the barley. It’s basically bread made into beer, which is most likely how it came about in the first place. Here’s to you bored bakers apprentice from 300 years ago! 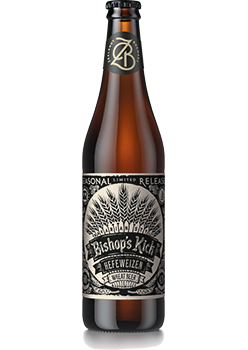 Say hello to Bishop’s Kick a wheat beer made in the traditional Bavarian style. Eagle Eagle is a child of ‘mostly good.’ Distinctly German in flavour but distinctly American in style. 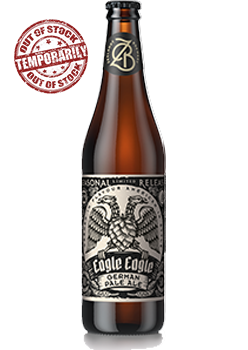 Eagle Eagle is the perfect German-American pale ale because it tastes like neither and both at the same time. Belgian farmers had this great trick for keeping their seasonal workers from noticing how poorly they were being paid – free beer! This farmhouse Ale or Saison was cobbled together from whatever was around at the time, but no one cared that much because it was free. The trick was to have enough alcohol so that the workers forgot how miserable they were, but not too much so they could still put in a full days work the following morning. 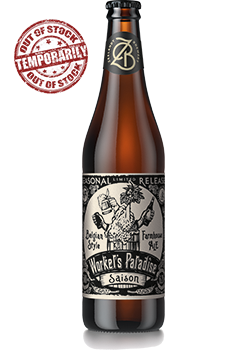 Meet Workers Paradise – cloudy, frothy, dry and tart. A win for middle management.